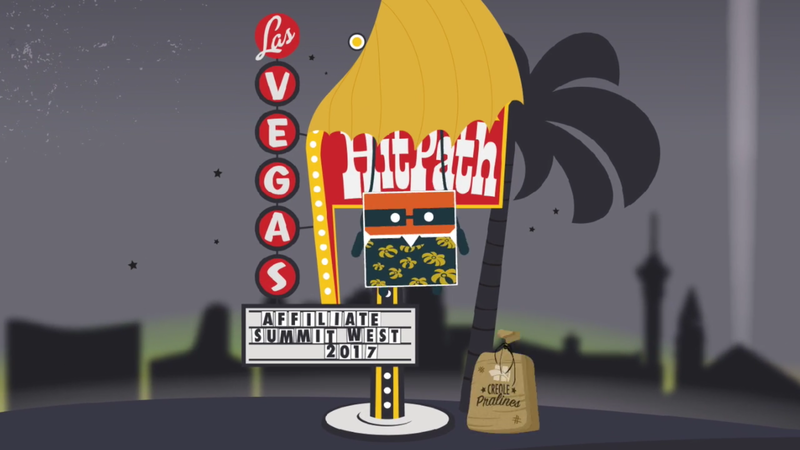 HitPath will be attending Affiliate Summit West 2017 at the Paris Las Vegas, January 15-17, 2017. Don’t forget to pick up the limited-edition HitPath Las Vegas t-shirt! Come by Meet Market Table E21 on Sunday afternoon to meet the HitPath team to discuss your tracking and attribution needs! 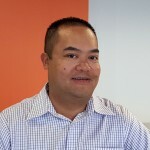 To set up a meeting during Affiliate Summit, please contact Warren here.